When you ask a visitor or resident what they think of when they think of Cumberland Valley PA they will give you a list that may include car shows, history, outdoor beauty, military presence, higher education or excellent dining options. One adjective that isn&apos;t on the list yet, but may be soon, is destination wedding location. This trend is being driven partially by Linwood Estate. 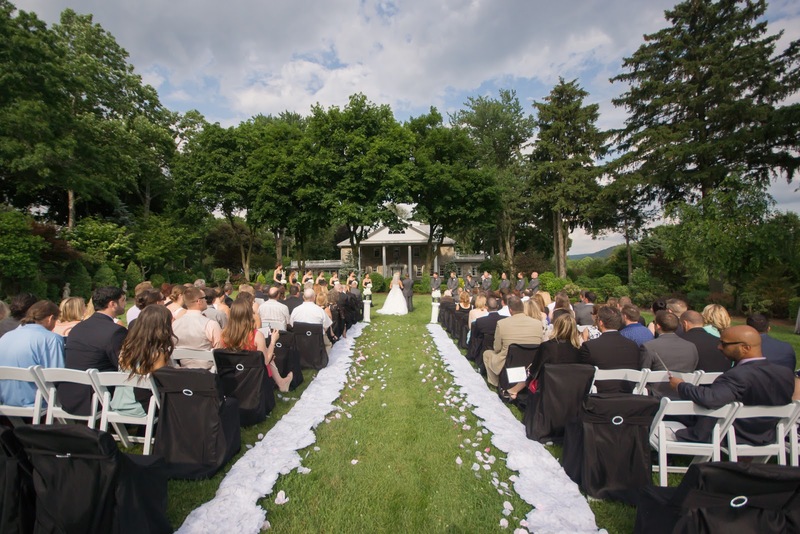 Linwood Estate is a beautiful special event venue located on 121 mostly wooded acres outside Carlisle PA. 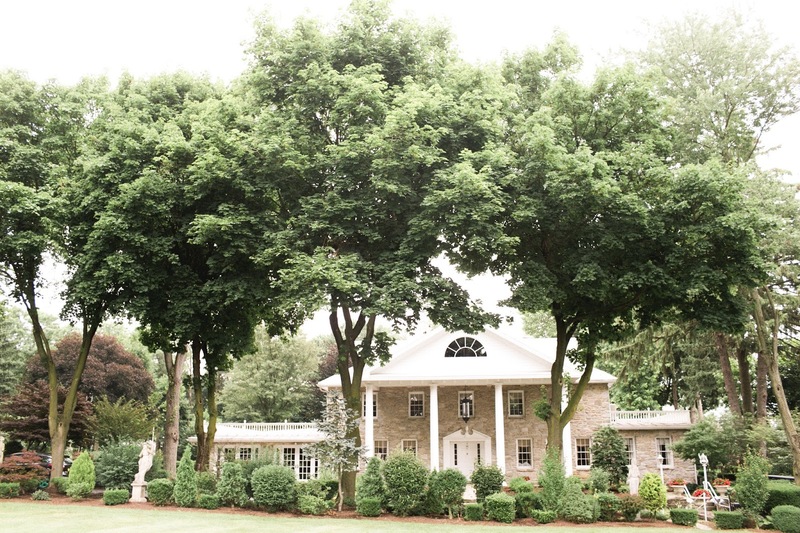 Opened in August 2014, the venue includes a striking mansion, rustic cottage and barn-inspired ballroom. The manicured lawns dotted with ornate statues serve as an ideal location for outdoor weddings, and the variety of settings cater to events ranging in size from 15 to 500 people and events ranging from intimate formal dinners to mid-size conferences. The mansion was built in 1870 and was most recently owned by Linwood B. Phillips. Linwood, the namesake of the estate, was known for owning real estate in the region and his pig farm. Most of the chandeliers throughout the property are original, and over 100 of his beloved statues are still located on the estate. The Cottage, a four bedroom retreat for the Groom and his Groomsmen, nods to Linwood&apos;s love of hunting. Since Linwood is a private estate, only one event takes place a day. Guests enjoy totalprivacy, and the nine suites on property allow the celebration to continue, even after the DJ leaves. With a jaw-dropping kitchen, luxurious bathrooms and spacious living areas, you&apos;ll never want to leave this spectacular venue! 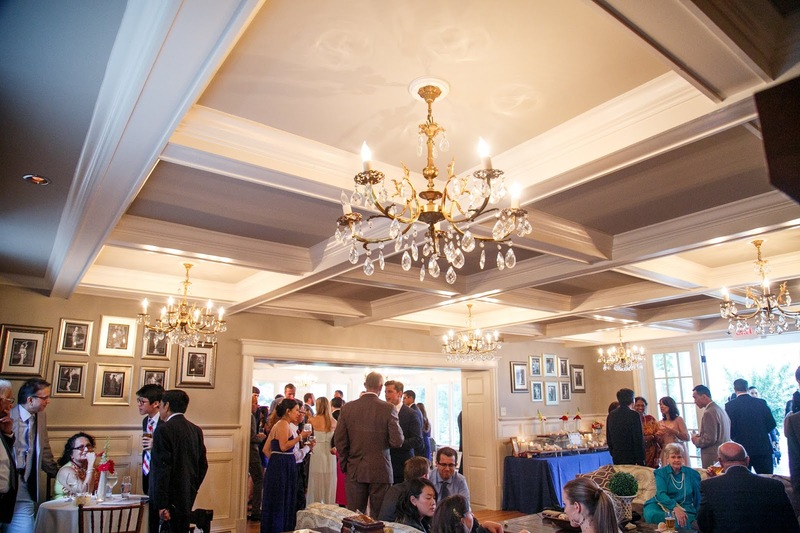 Many events take place in the Appalachian Ballroom, which features enormous barn doors, a large bar and outdoor deck with sweeping views. 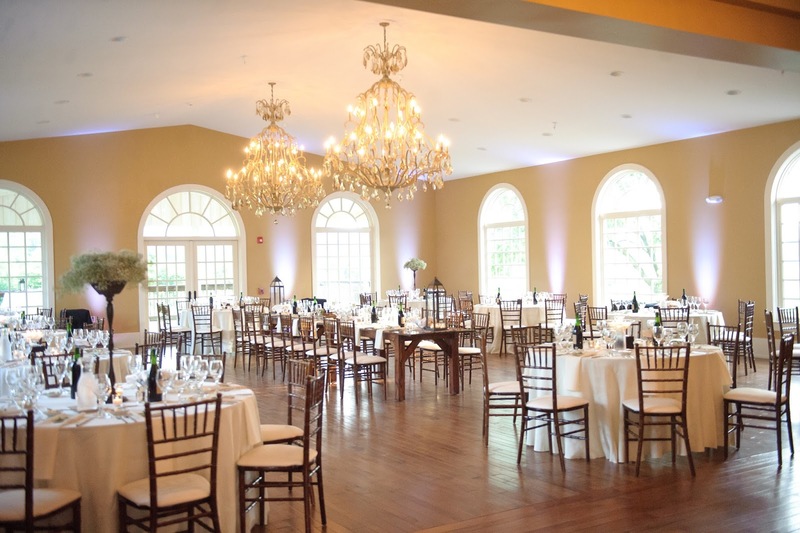 Theballroom can accommodate 250 guests, making it simple to move from ceremony to reception. JDK is the exclusive caterer for the venue, and is well known for their food and service. Whether you are looking for a destination wedding venue or one in your back yard, Linwood Estate will make your special day feel like it took place a world away. 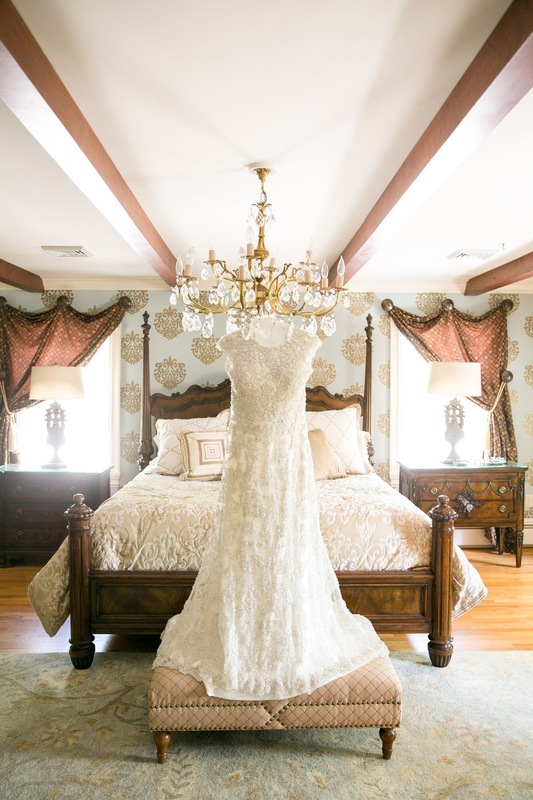 While you&apos;re planning, also be sure to check out special event vendors in Cumberland Valley to find other necessities including wedding gowns, bakeries and DJs.